Stream music wirelessly via Bluetooth to enjoy exceptional sound. Powerful ultra-thin driver reproduce high fidelity sound. 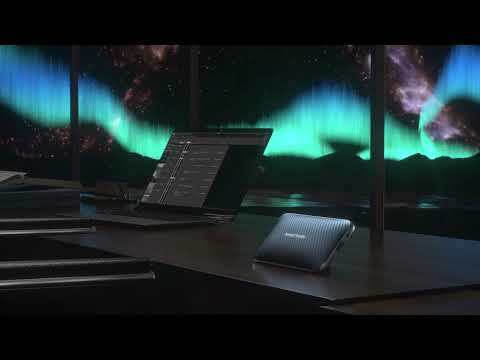 Enjoy crystal clear conference calls with the built-in dual microphone conferencing system with noise cancellation. Includes a carrying pouch for easy storage on the go. 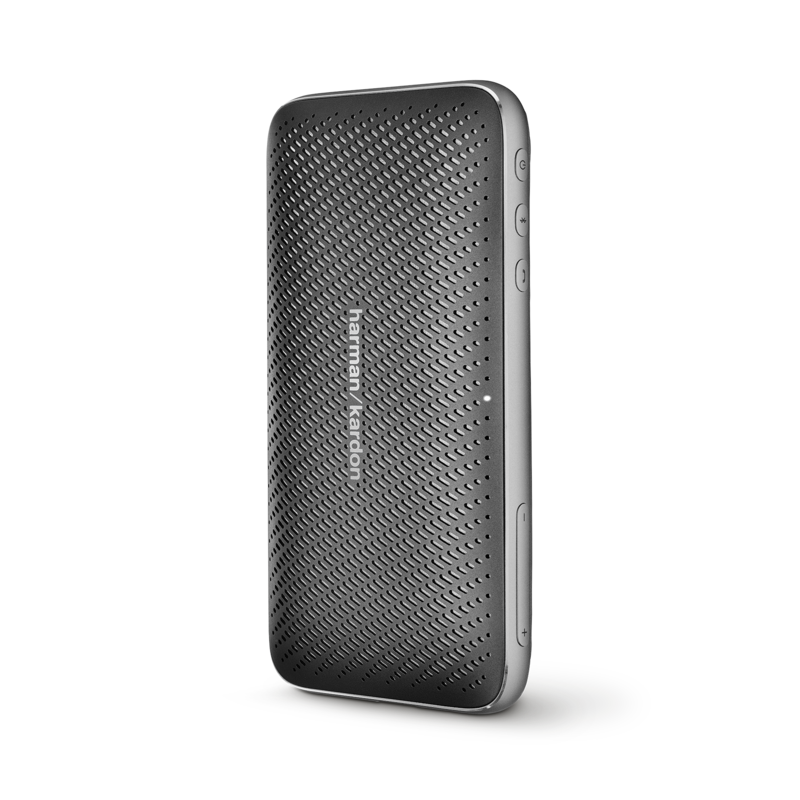 Ultra-slim and portable, Harman Kardon Esquire Mini 2 is the perfect travelling companion and will fit into your briefcase or purse with ease. Even with a slim design, there's no compromise on sound. The powerful super thin speaker drivers and specially tuned acoustics deliver high-fidelity sound. 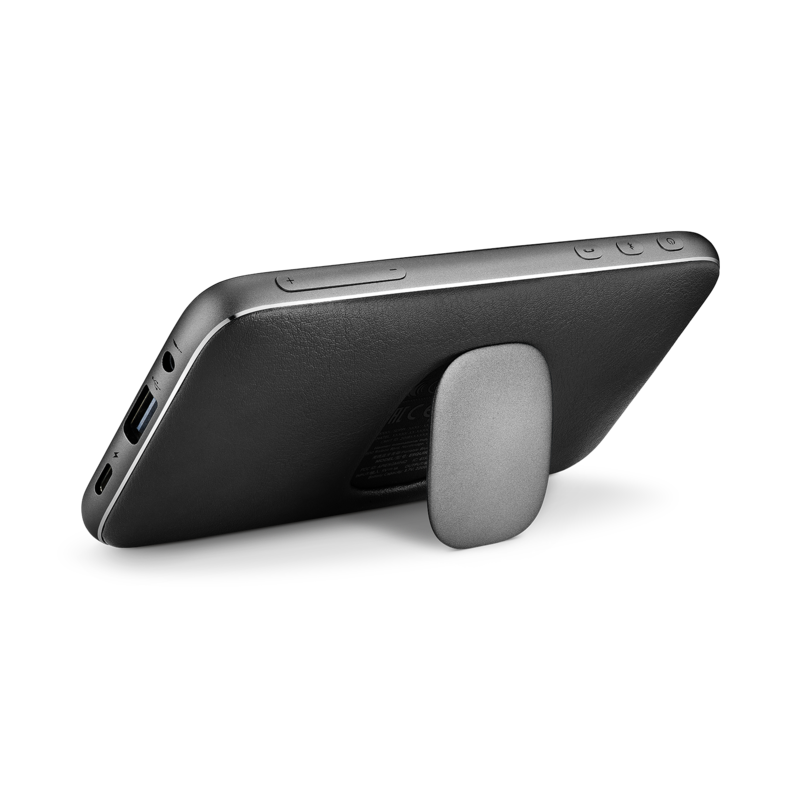 The Esquire Mini 2 features a conferencing system with noise cancellation for crystal clear conference calls on the go. It supports up to 10 hours of playtime and comes with built-in powerbank to quickly charge your devices, so you will never run out of power again. 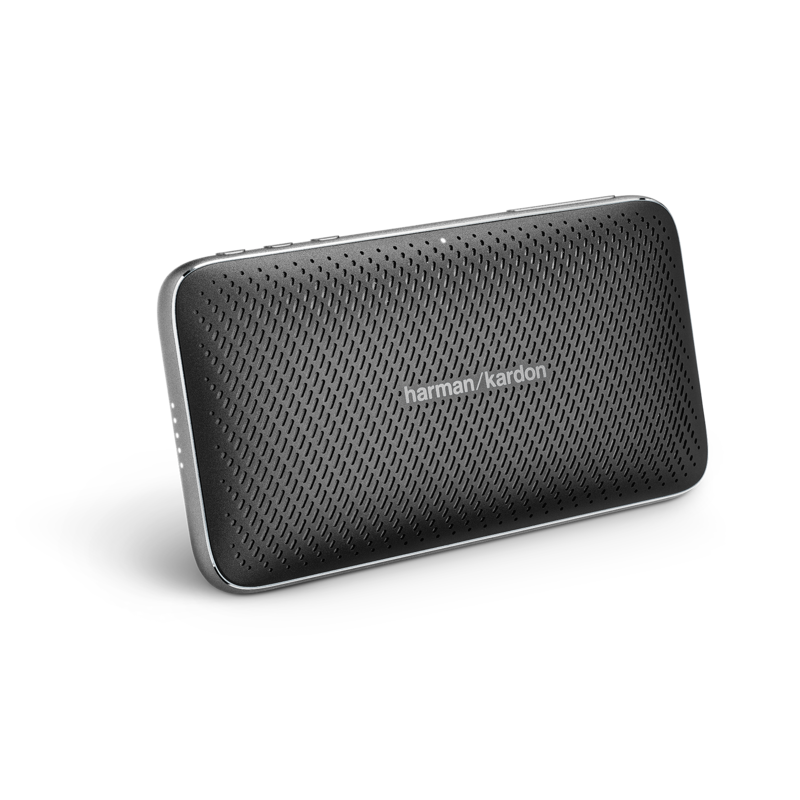 With a variety of distinctive colors and included carrying pouch, the Harman Kardon Esquire Mini 2 is the ideal companion for your next business or leisure travel destination. 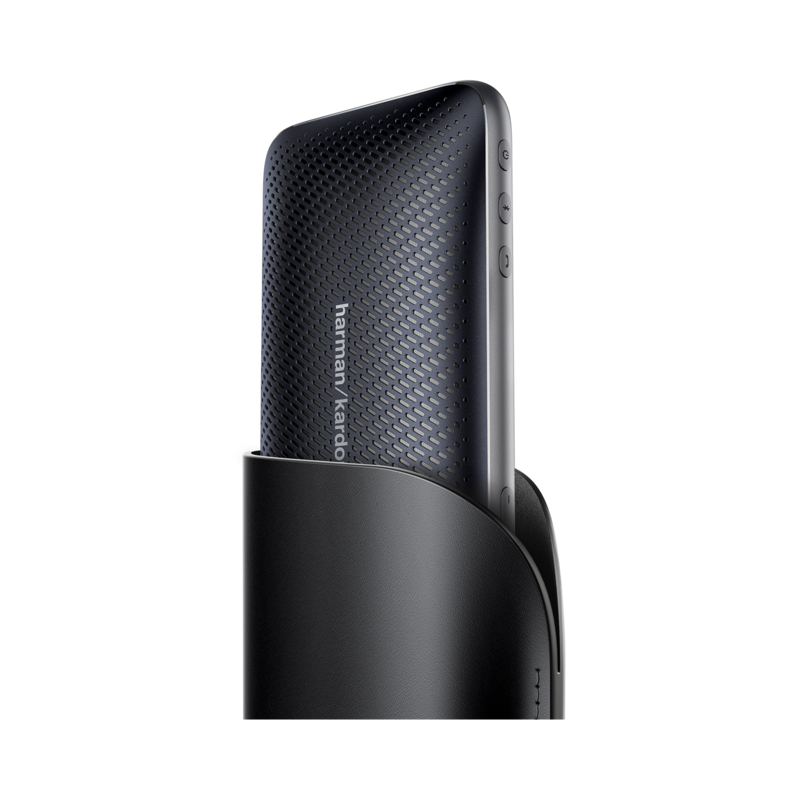 Harman Kardon Esquire Mini 2 is rated 3.8 out of 5 by 6. Rated 5 out of 5 by jd289 from Great little speaker for business conference calls I use this for conference calls in the office and for travel. Great audio quality, and looks very elegant and professional. Rated 1 out of 5 by URMR from Design ist nicht alles... Wenn der Klang einfach nicht überzeugend ist. Das hätte ich von harmann kardon nicht gedacht da meine Go+Play aus meiner Sicht immer noch mit Abstand die Mitbewerber hinter sich lässt. Für das gleiche Geld gibt es bei verschiedenen anderen Anbietern deutlich besseres. Aber bei diesem Gerät kann ich auch gleich mit dem Handy die Musik abspielen....schade. Rated 4 out of 5 by Dwightt69 from Very sleek speaker! I've only just started using it, and I'm happy thus far. The sound is crisp and clear, if not as room filling as I would like. That might be a case of me expecting too much from what's really more of a personal travel speaker. We have the Onyx Mini and that definitely fills the room with sound. Rated 4 out of 5 by Finja from Klein aber fein in seiner Preisklasse Da ich schon einen habe und damit sehr zufrieden bin, habe ich mir noch einen zweiten zugelegt. Der Klang ist gut, Bedienung unkompliziert über Bluetooth. Verarbeitung ist top. Reicht vollkommen . Rated 4 out of 5 by Rhys from Stylish design and great sound for size Stylish and very portable. Packable and great to take on business trips and holiday.